The 340b drug pricing program was enacted in 1992 with the goal of allowing eligible participants, or covered entities, to extend scarce federal resources as far as possible, reaching more eligible patients and providing more comprehensive services. As a designated prime vendor, the client conducts compliance training in the form of live educational programs across the US. Thousands of people attend these programs to learn about the benefits of this program. 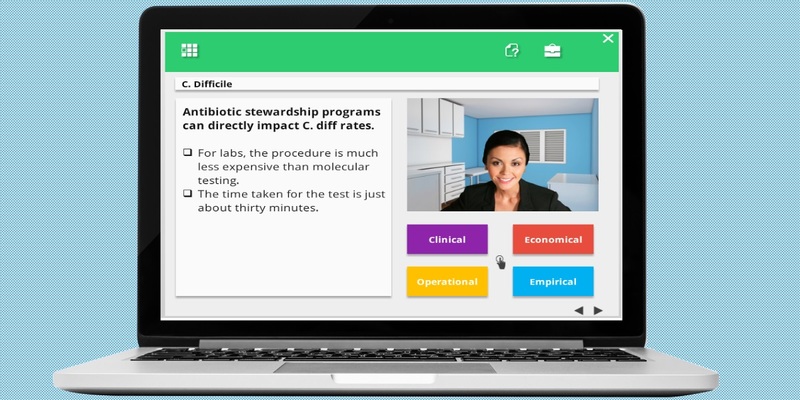 Acknowledging the growing demand for information and education about the 340B program, the client wanted to expand the outreach of its compliance training programs beyond live sessions to on-demand access of individuals. After careful analysis of the client needs and regulatory policies, custom elearning courses proved to be the best solution to achieve the compliance training objectives of the client. We developed a series of engaging custom elearning courses that are delivered to the fingertips of individuals through computers and mobile phones. The elearning courses explain how 340B can help expand access to needed treatment by shoring up the resources of institutions that provide access and treatment to patients who are uninsured or under-insured. A sleek app-style elearning user interface was designed. The content was presented using an explainer approach using custom designed graphics. Users now have on-demand access to a library of self-paced elearning courses that explain various topics of the drug pricing program. 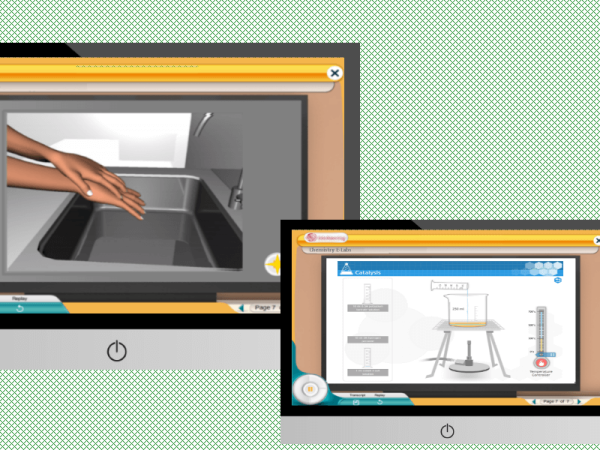 A custom video based animated explainer style approach activated self-learning within individuals. Deep concepts, myths, and unexplored topics and facts were presented as path-breaking content to increase user activism. An authentic learning model was adopted in which various authentic learning activities were used to activate user or learner curiosity. The 340b drug pricing program was scaled up and delivered in a blended mode. The original live educational program continued to deliver awareness to those who could attend it. 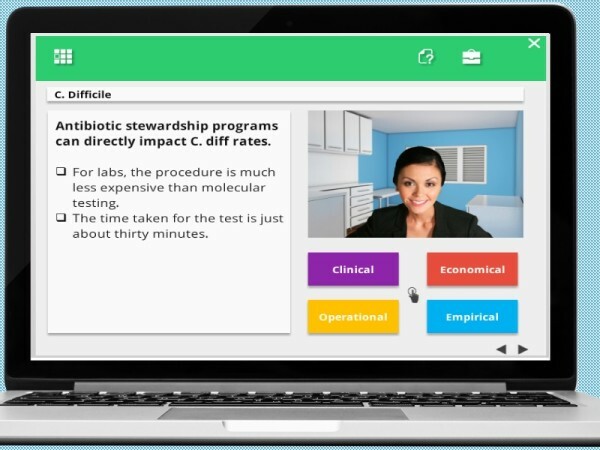 The online compliance training in the form of elearning courses helped educate patient populations that were not able to attend the live sessions. The compliance elearning courses also served the purpose of refresher training for those who needed to refer to it again. 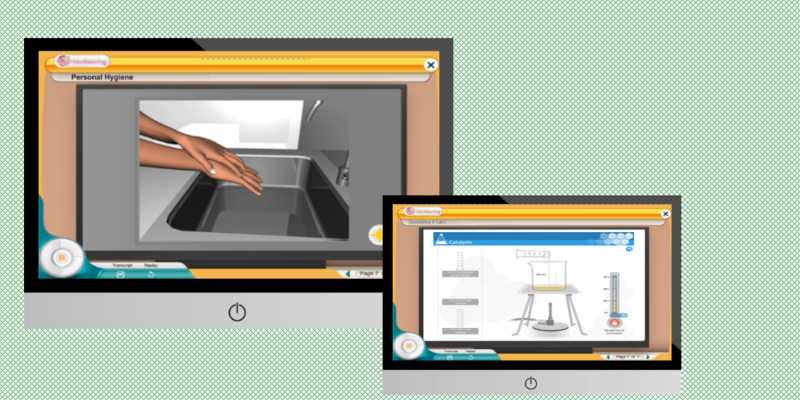 Write to us to schedule a demo of our engaging elearning projects.